Don’t forget to enter for your chance to win a signed copy! 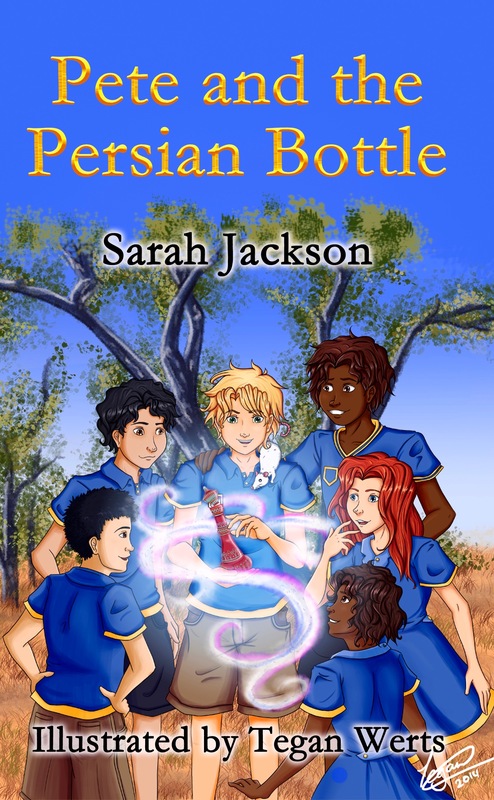 This entry was posted in Children's Books, Free, Free book, Goodreads, Goodreads Giveaways, Pete and the Persian Bottle, Writers Journey and tagged Competition, Free, Goodreads, Pete and the Persian Bottle, Sarah Jackson by sarahjwrites. Bookmark the permalink.